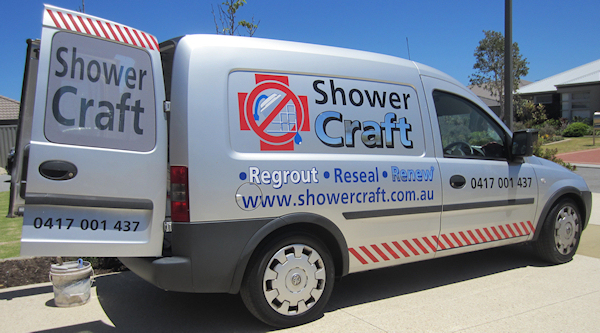 At Shower Craft Perth we regrout, reseal and renew your shower or bathroom at a fraction of the cost of complete replacement. Our team at Shower Craft specialize solely in the repair of leaking showers with the total replacement of grouts and seals for a complete make over of your tiled (and often tired looking) shower area. 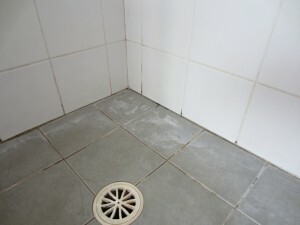 This is a very economical re-grouting service for potential resale or refurbishment. Contact us today to see how we can repair and restore your shower or bathroom. 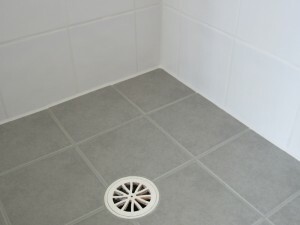 Would you like us to contact you? Simply complete this form below and we will be in touch. 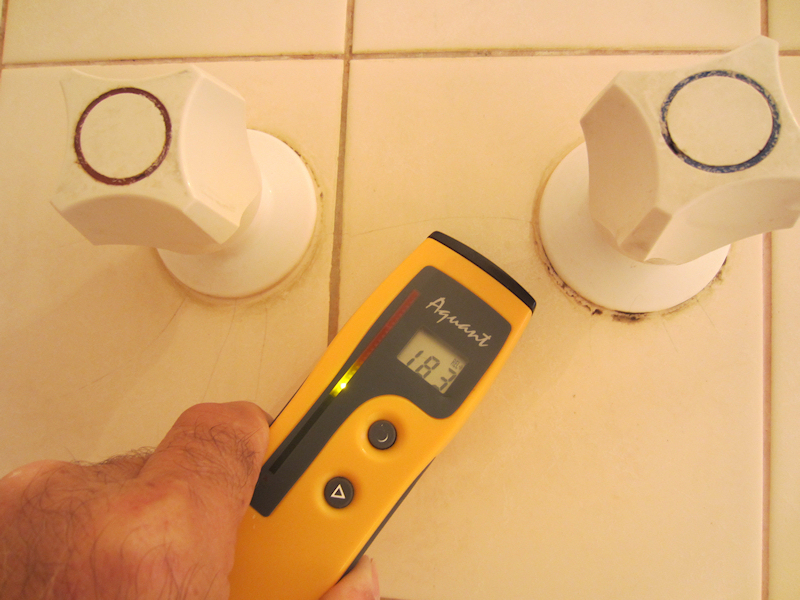 Shower Craft can conduct the necessary moisture tests to evaluate the extent of damaged caused from the build up of moisture behind your bathroom tiles.